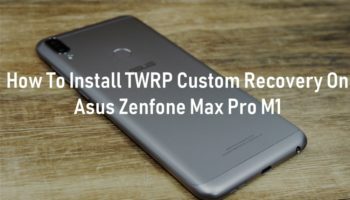 LG V30 Development – Unlock, TWRP, Root And All Custom ROM List. The LG V30 was first launched in August 2017. The phone is popular among worldwide because of it has released in various region like H930 (Europe); H930DS (Hong Kong); H933 (Canada); H931 (АТ&Т); H932 (T-Mobile); VS996 (Verizon); US998 (US Cellular); LS998U (Sprint). LG V30 is powered by 4×2.45 GHz Kryo & 4×1.9 GHz Kryo Qualcomm Snapdragon 835 processor. As far as the cameras are concerned, the LG V30 packs dual 16+13 megapixel camera on the rear and a 5-megapixel front shooter for selfies which can record 1080p videos also. The phone powers up by 3300 mah Non Removable Li-Po Battery which gives almost 94h Endurance rating. 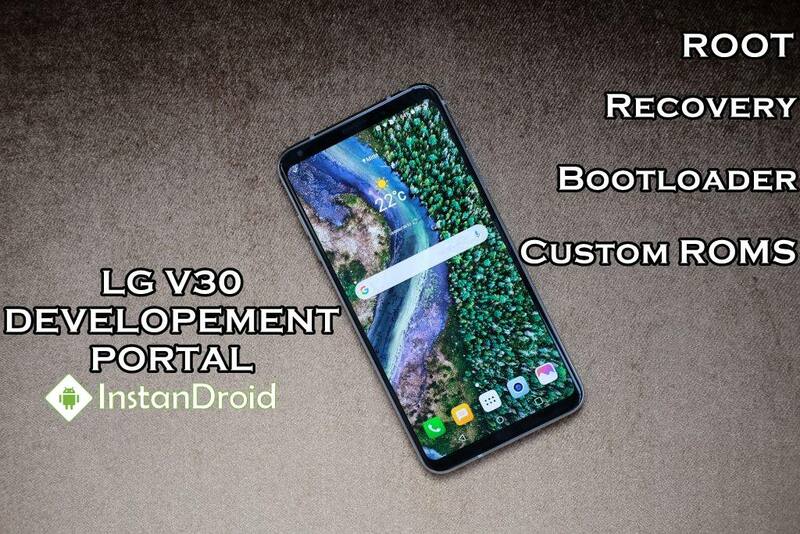 Here is the complete link to develop or customize your LG V30.